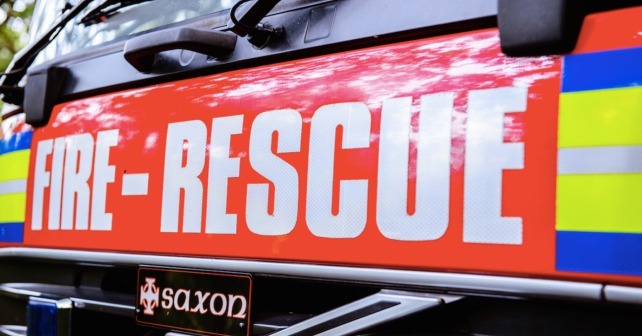 Fire engines from Minehead along with a rescue tender from Taunton attended a road traffic collision at West Thorney, Luxborough at 01:28 this morning (Wednesday 4 February). On arrival the crews confirmed that this was a vehicle on its roof in a private garden with nobody inside the vehicle as they had been released prior to their arrival. The crews made the vehicle and scene safe and left the duty of care with Ambulance and Police who also attended.